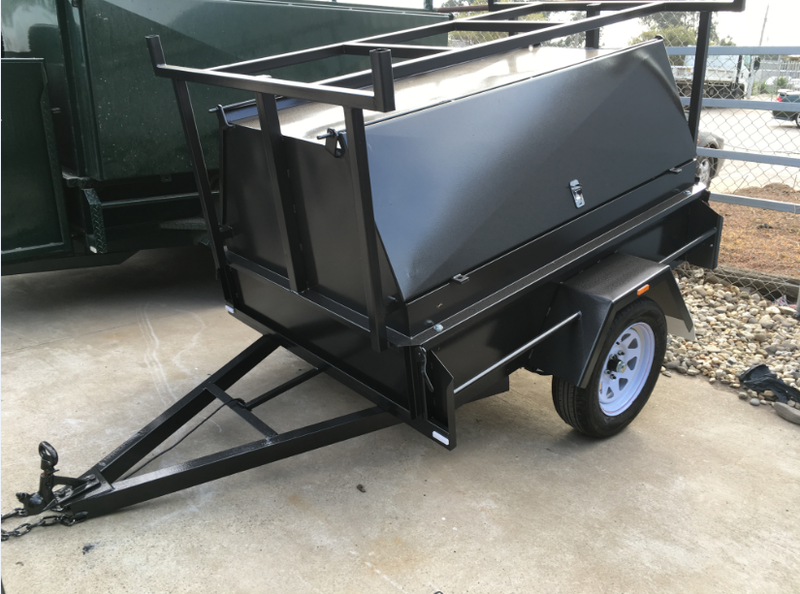 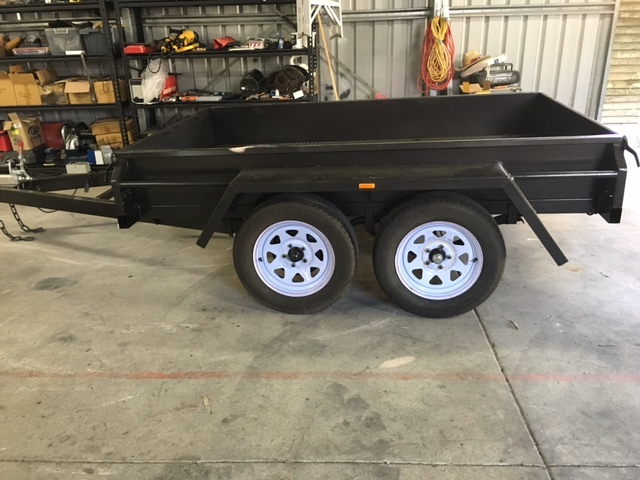 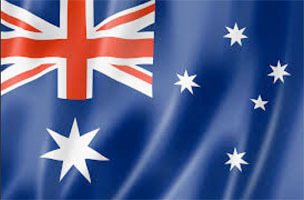 Trailers Down Under sells a range of dual / tandem axle Stock Crate Trailers for safe transporting of your live stock. 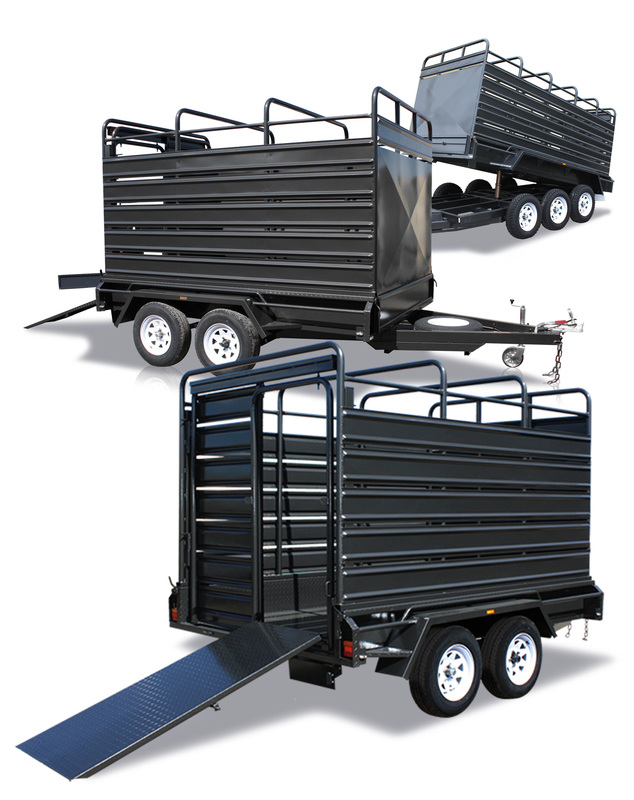 Whether you have a small herd of sheep or mob of cattle, we can supply dual axle or triple axle configurations to meet the weight load requirements. 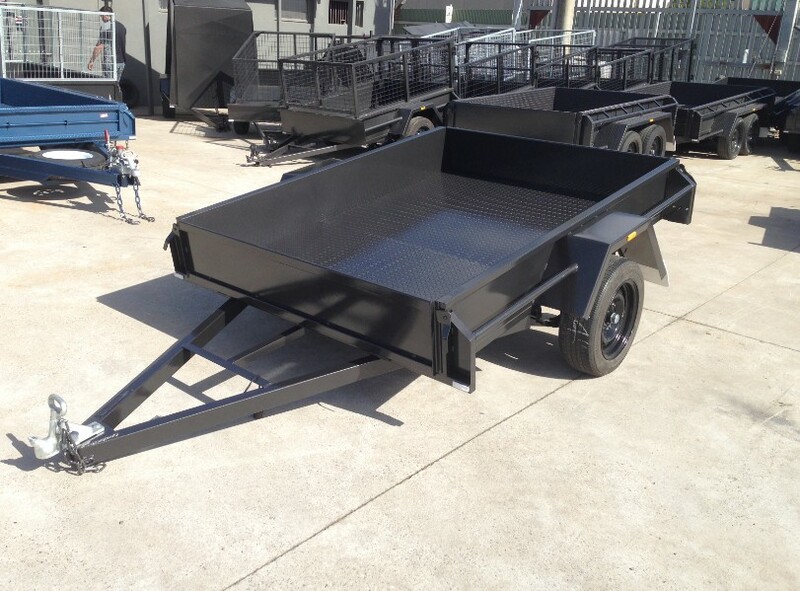 For your Stock Crate Trailer, you may want to add tipper functionality, a front tool box, spare wheel(s), upgrade to Tri-Axle and more.